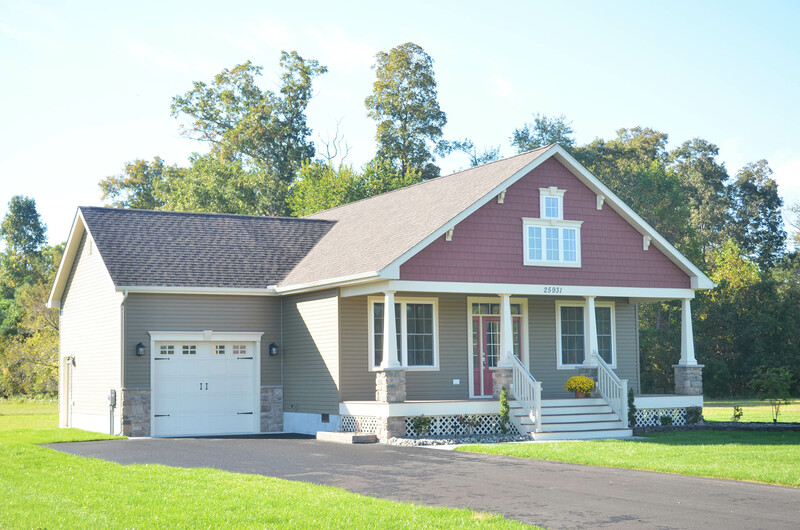 A Jim Parker design, this craftsman style home features 1,660 sq. feet of living space with three bedrooms, two baths, open kitchen/dining area/great room and a laundry room. The master bedroom is oversized and the master bath has a beautiful tile shower and soaking tub. The Kinsley is the perfect home for clients who want to downsize or a couple just starting their life's journey together.